Tiger - Available as a download or stream? The drama flick “Tiger” combines the genres of sport and faith, from director Alister Grierson. 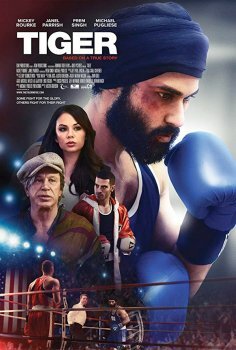 A Sikh athlete is banned by the boxing commission for refusing to abandon his beliefs. 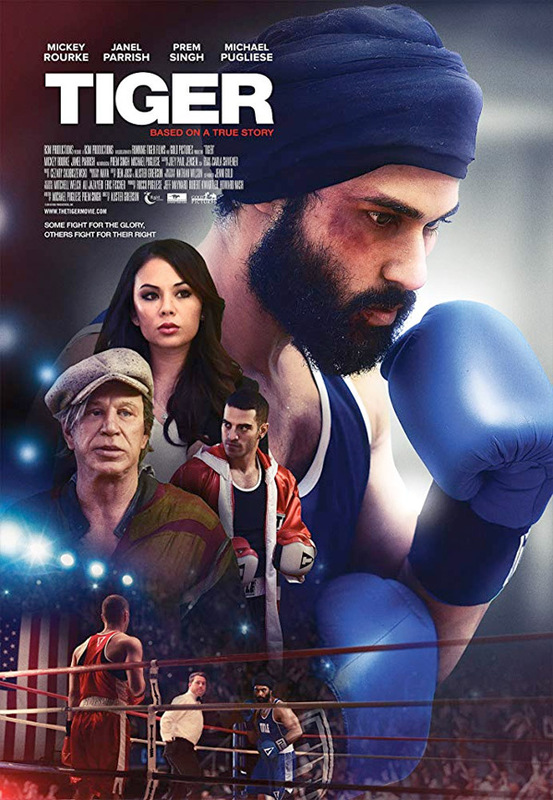 Starring Prem Singh, Mickey Rourke, Janel Parrish, Marshall Manesh, and Michael Harrity.